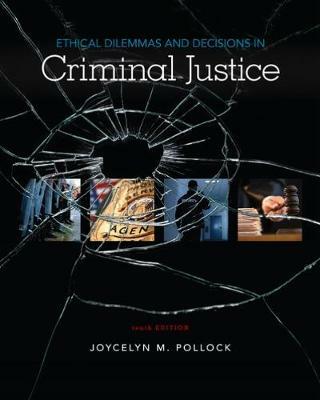 Develop the ethical decision-making skills that are essential in the field of criminal justice with the help of ETHICAL DILEMMAS AND DECISIONS IN CRIMINAL JUSTICE, 10th Edition. Packed with current, real-world examples, the text covers ethics as it relates to the police, the courts and corrections. You'll learn about the principles and theories that are the foundation of ethical decision making and gain insight into the latest challenges and issues in criminal justice--the Black Lives Matter movement and the Ferguson effect, DOJ consent decrees, the militarization of the police, sanctuary cities, prosecutorial misconduct, the misuse of power and more. Exercises, cases and practical scenarios illustrate the significance of ethics in the criminal justice arena. Whatever your criminal justice career plans, this book prepares you to deal effectively with ethical challenges on the job.